Jarjum students are given access to a rich variety of activities outside of regular schooling which gives them the opportunity t0 develop a well-rounded education and valuable life skills. 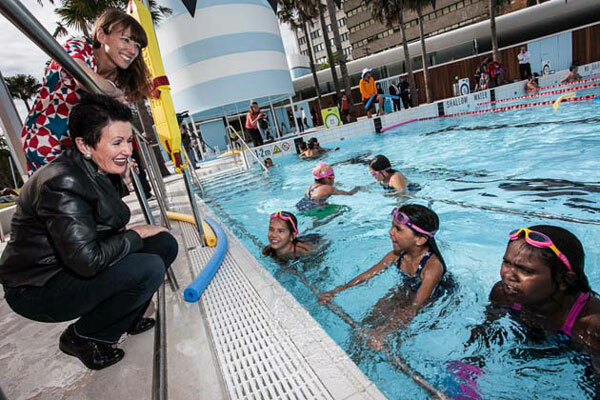 Students regularly participate in sporting activities in Redfern’s local parks and are given access to the National Centre for Indigenous Excellence’s (NCIE) leisure facilities for regular swimming and basketball lessons and community workshops. 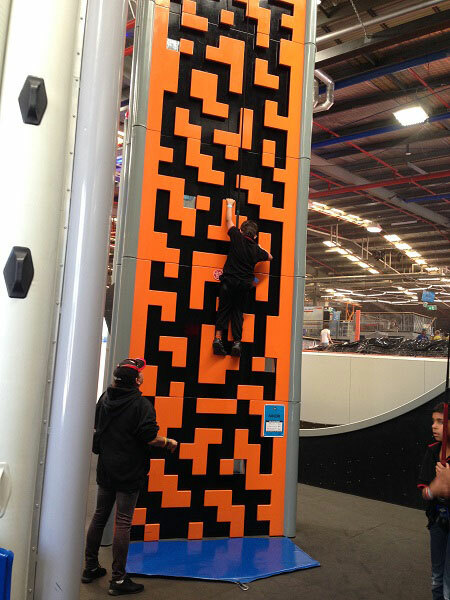 The children are also given the opportunity for regular excursions, which can be exciting and varied in their content and have included educational tours of places of interest in Sydney and surrounds, fun activities like Skyzone, Taronga Zoo, Botanical Gardens, Clovelly and Bronte for swimming and Bondi Beach “Let’s go surfing” for board riding instruction. 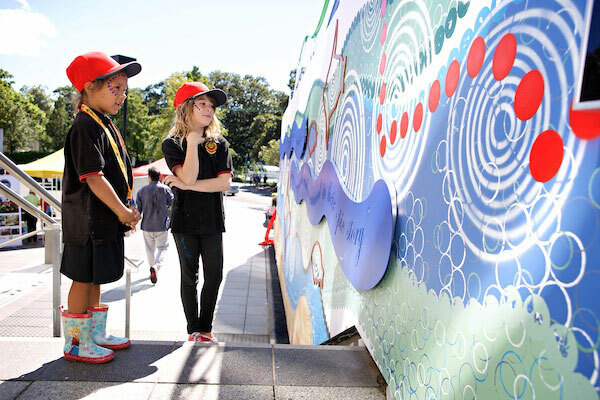 Our excursions are a big part of the experiential learning philosophy of our school.